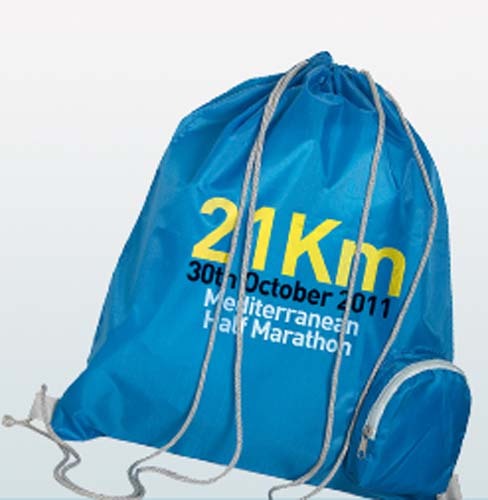 This bag is our best value draw string rucksack we offer, available at a great price. Made from non-woven PP, this bad is lightweight and durable, as well as being perfectly suited to branding. 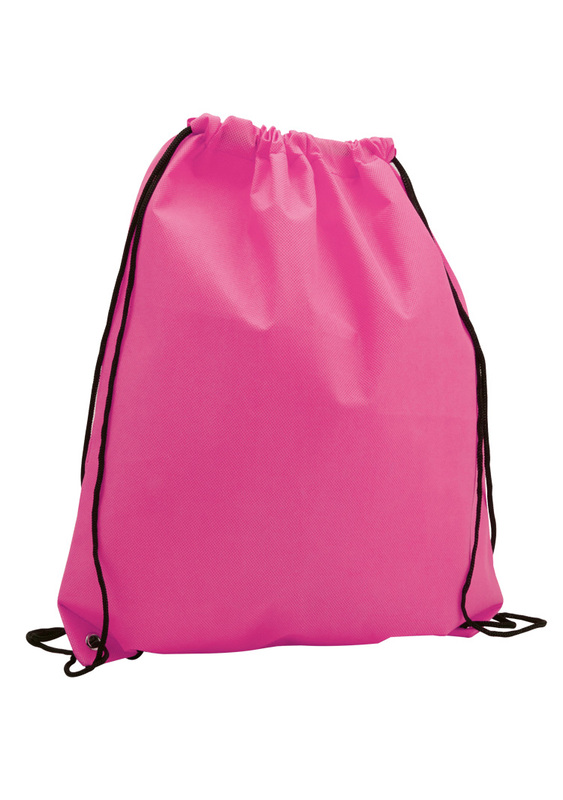 Its large choice of colours allows you to get a bag that really supports your brand. 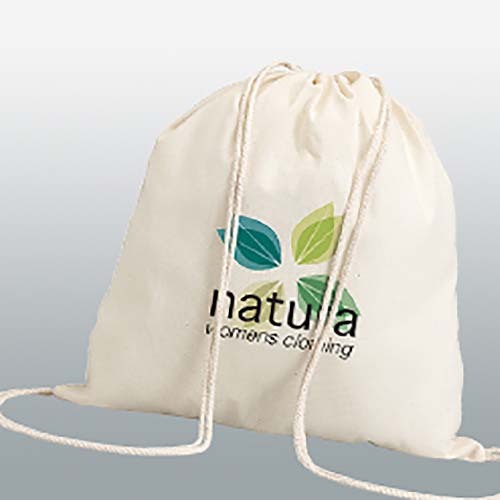 Coupled with a generous print area on both sides of the bag, allowing for great brand exposure, this bag really is an ideal promotional tool. 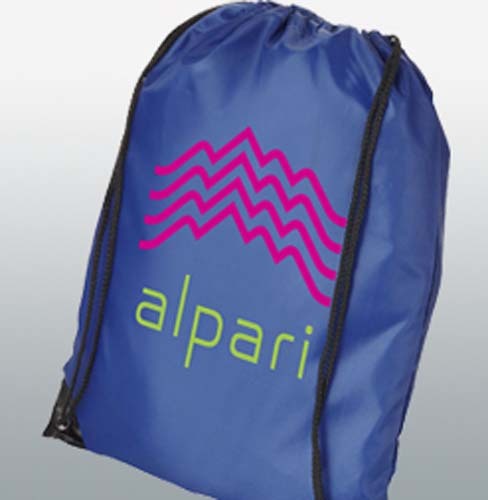 Whether its for a school, university or a charity event, this rucksack is a great solution to your advertising.